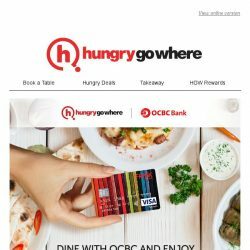 [HungryGoWhere] Feast on 1-for-1 Dining Treats with OCBC: 1-for-1 Classic Mains, Pasta from $11.90, and more! 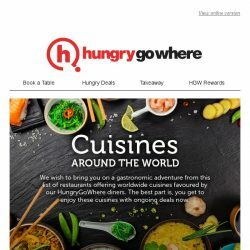 [HungryGoWhere] Have a ‘Fun and Dine’ Night of Spanish Delights with Michelin starred Chef, Nandu Jubany on 6th Dec – Book early before seats are full! 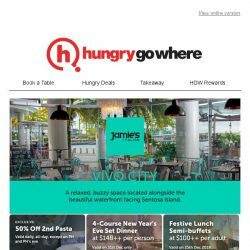 [HungryGoWhere] Early festive treats by Jamie’s Italian – Enjoy 50% Off 2nd Pasta and more! 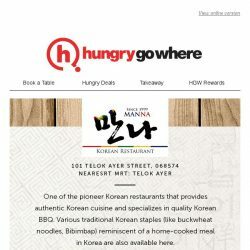 [HungryGoWhere] 3-for-2 Korean BBQ Buffet, 20% Off Food Bill – Snap up these Korean dining offers by Manna Korean Restaurant now! 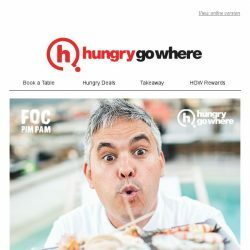 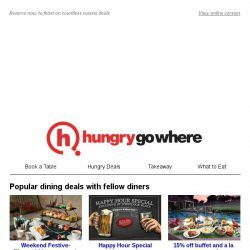 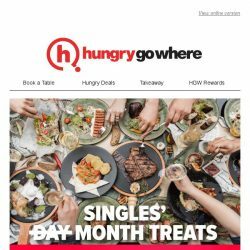 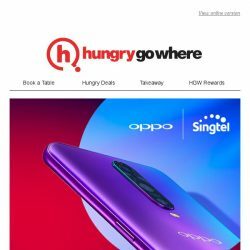 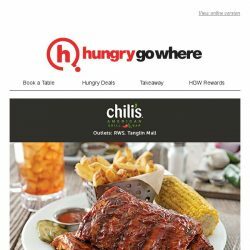 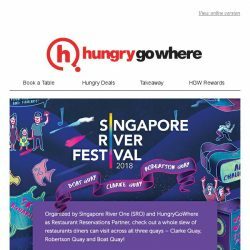 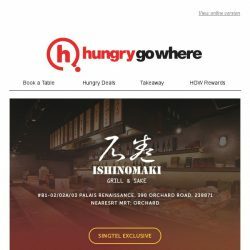 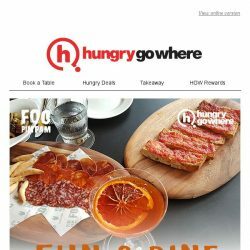 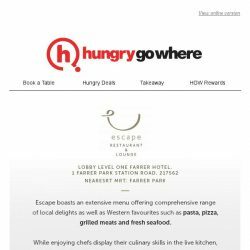 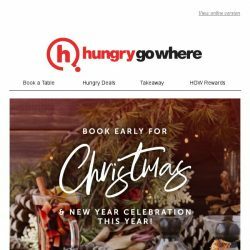 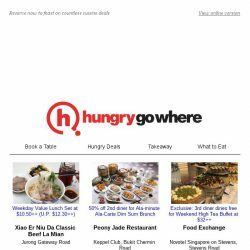 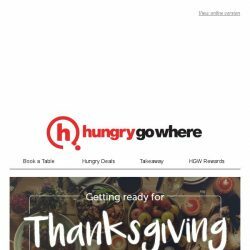 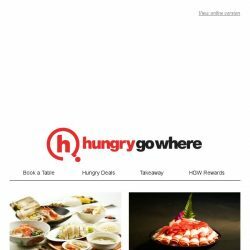 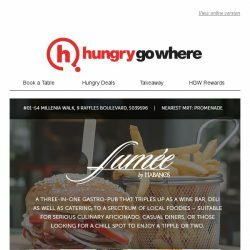 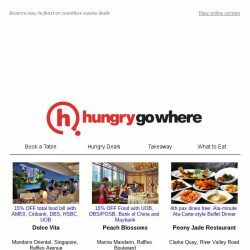 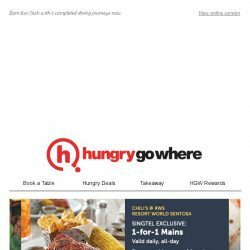 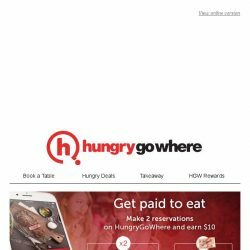 [HungryGoWhere] Earn $10 Cash with 2 Dining Reservations – Thanksgiving treats, 90% off Signature Dishes, BBQ & Hotpot Buffet from $19.90, and more! 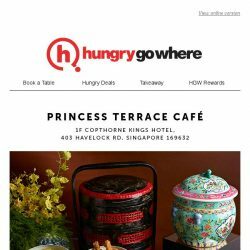 [HungryGoWhere] Double up your satisfaction with 1-for-1 treats on a variety of Thai Signature Dishes, Mains, Draft Beer, and more! 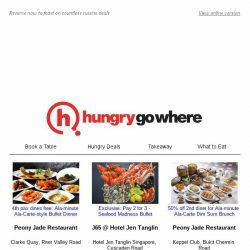 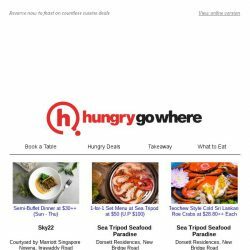 [HungryGoWhere] Free premium seafood dish (U.P $29) with min. 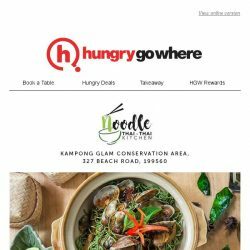 spend of $20 – Spice up your life with Noodle Thai Thai’s deal now!